We are delighted to announce our Studios will be opening on Sunday 30th October 2016 from 11am – 1pm by Urmston born Principal Emma Hitchman. The studios will be the home of Showcase Dance & Stage, Showcase Events and Showcase Fitness with 3 studios purpose built for entertainment and performing arts activities providing a welcoming environment for all. 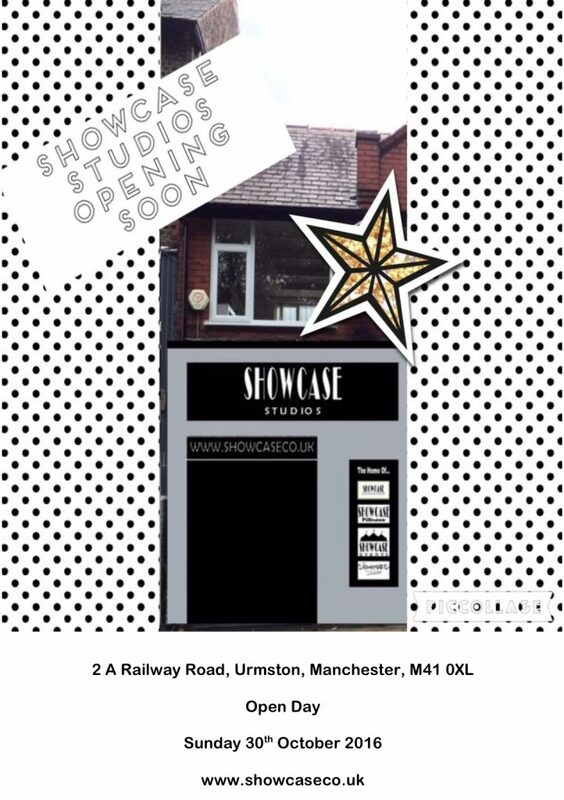 Our studios have a wealth of history in Urmston Town Centre lending itself perfectly for facility hire for special occasions and events and conferences as well as providing an amazing performing arts environment for all our super star pupils. Come and join us on our Open Day to view our amazing venue, enjoy dance and fitness displays and support us while we cut our red ribbon!